New Item in the Etsy shop…. 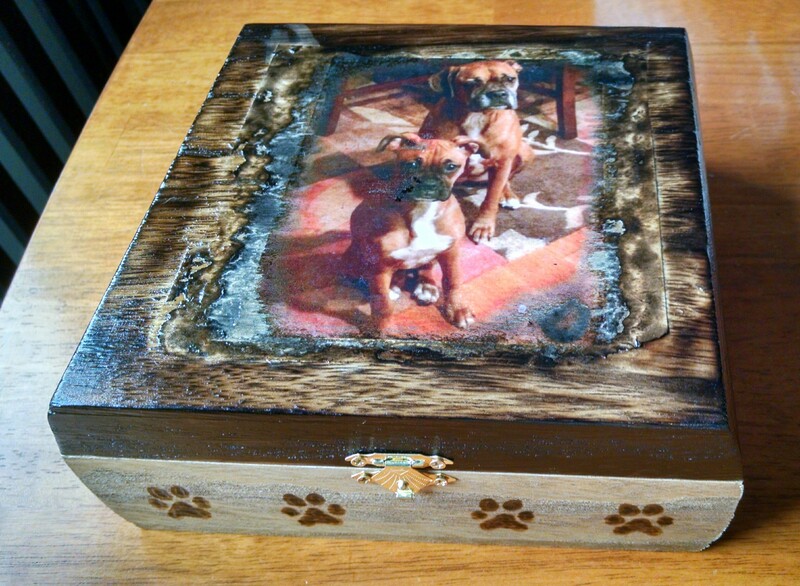 New Custom work and Adopt a Boxer Rescue…. 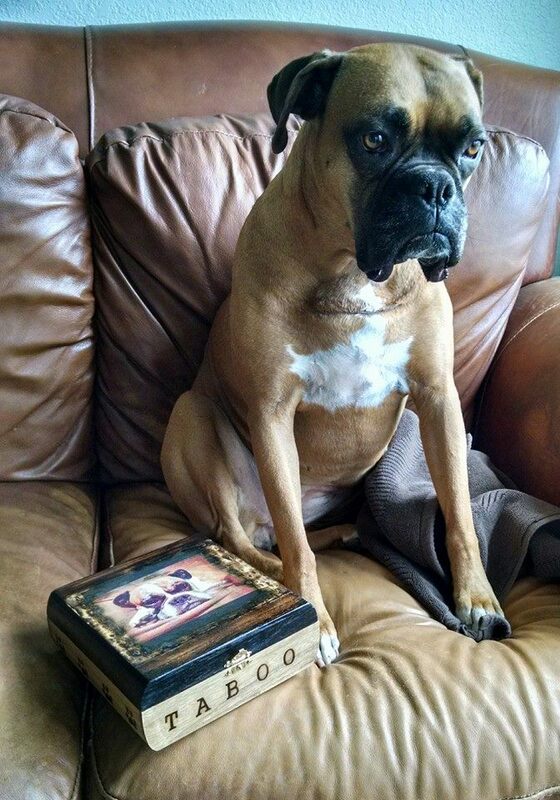 December sales in the etsy shop are going to benefit Adopt a Boxer Rescue. We are getting flooded with custom orders for the holidays and I’m confident we will beat last months fundraising efforts for Northwest Boxer Rescue. The last day to mail in time for Christmas arrival is December 20th. So don’t wait till the last minute if you want your own custom piece.